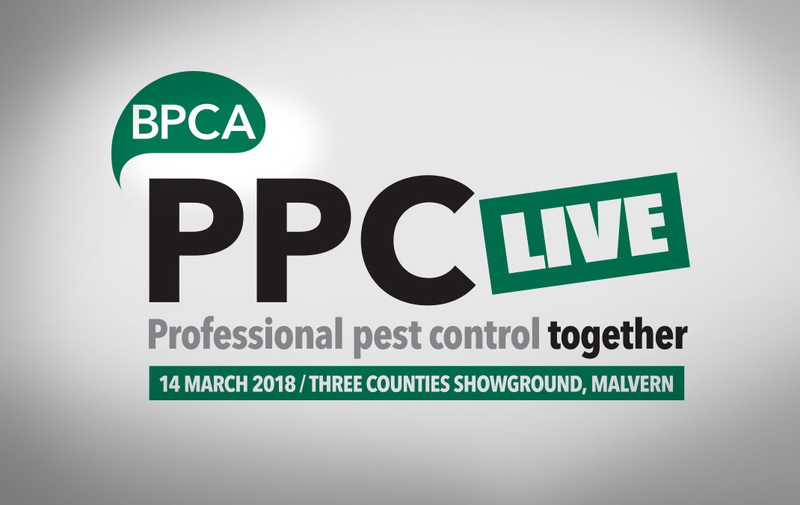 On 14th March 2018, the public health pest control sector got together in Malvern, Worcestershire for BPCA’s tradeshow, PPC Live. Highlights from the day included Rentokil’s Savvas Othon talking about the future of pest control, considering new technological advancements in smart devices and “the internet of things”. The outdoor demonstrations were well attended. Falconry, drones, and moleing techniques were showcased in the Three Counties Showground beautiful outdoor space underneath the picturesque Malvern Hills. The Airgun Training and Education Organisation lead the demonstration on air rifle safety, empowering pest controllers to stay on the right side of the law. Garry Leek, from Pestforce, went home with a brand-new Xbox One and the title of PPC Live Van of the Year for his meticulously, well-organised pest control van. Next articleSakarat® D Liquid Bait is here! Error: Error validating access token: Session has expired on Sunday, 17-Feb-19 03:23:39 PST. The current time is Thursday, 18-Apr-19 21:27:32 PDT.